There’s an old adage that warns against sending, “money down the drain.” House Studs wants to help you from sending money out leaky cracks in your home! 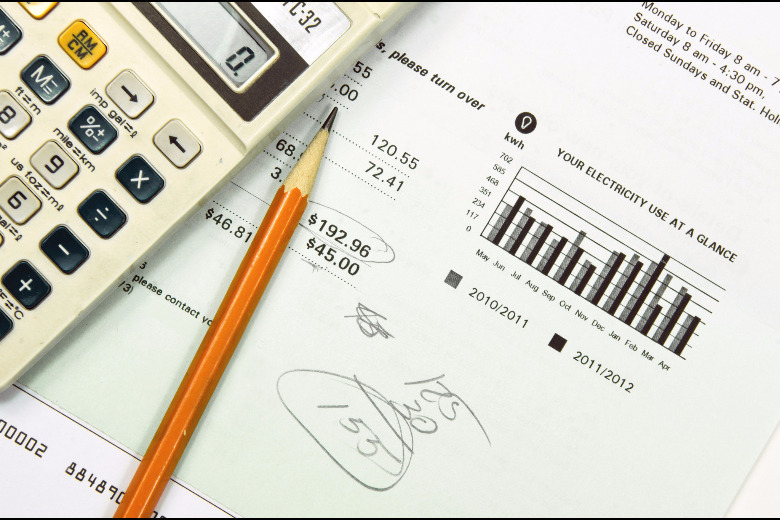 Home energy audits reveal a lot of culprits for lost energy…and money down the drain. One of the easiest issues to address are your power outlets. Most power outlets aren’t insulated; they have gaps behind the faceplates that allow heated or air-conditioned air to escape from your home. There’s an old trick to see if your outlets are leading air: light a candle and carefully hold it in front of your outlets. If the flame flickers, you’ve got a draft. Consider installing insulated covers to help reduce your energy bills in winter and summer.